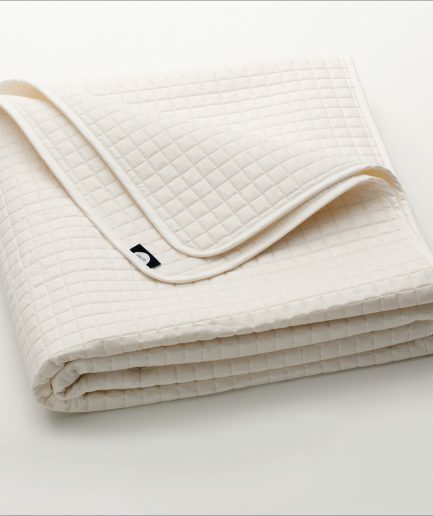 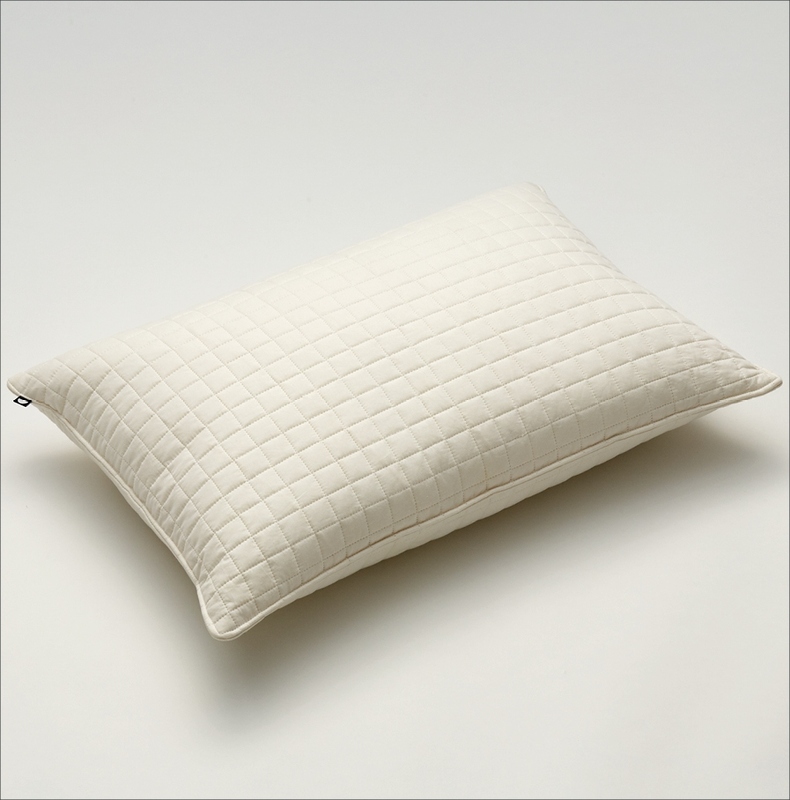 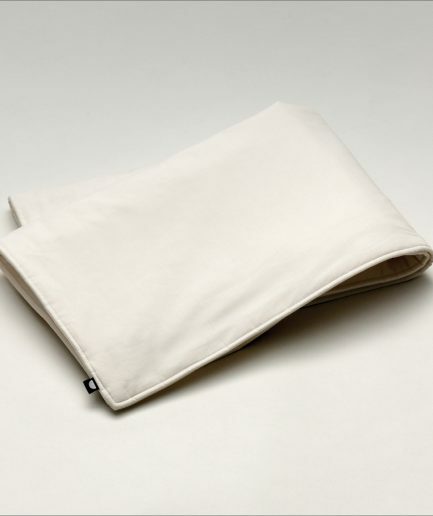 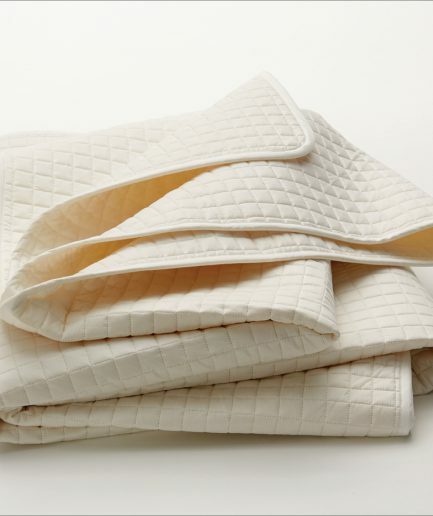 Percale cotton weave quilted pockets of lofty Downs wool envelope the perfect companion pillow. 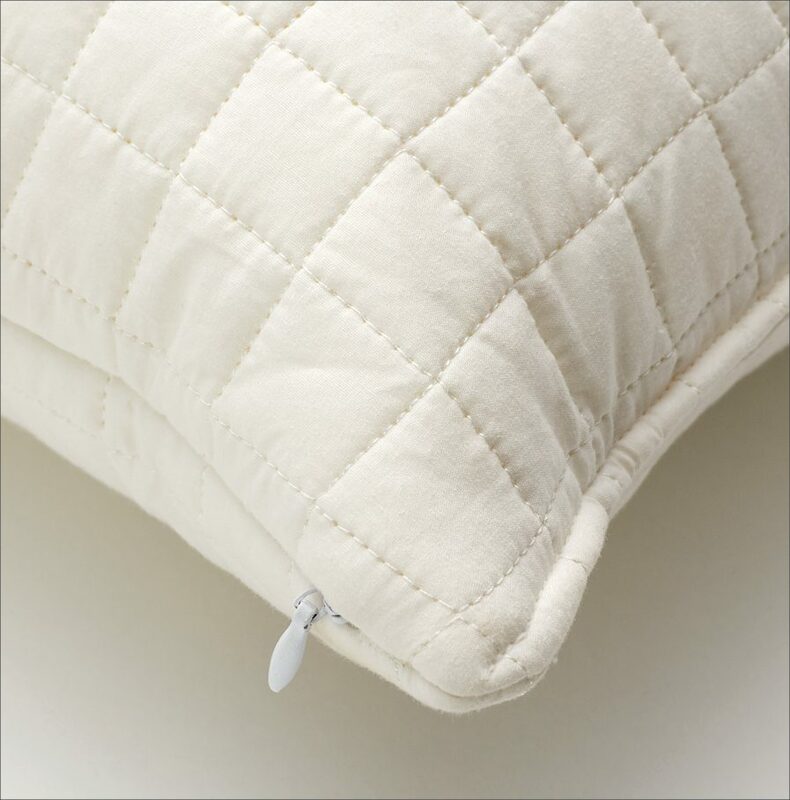 Along with its close relative, the 60 Square Blanket, our contemporary cotton Percale weave quilted pillow is a beautiful thing to see on your couch or bed. 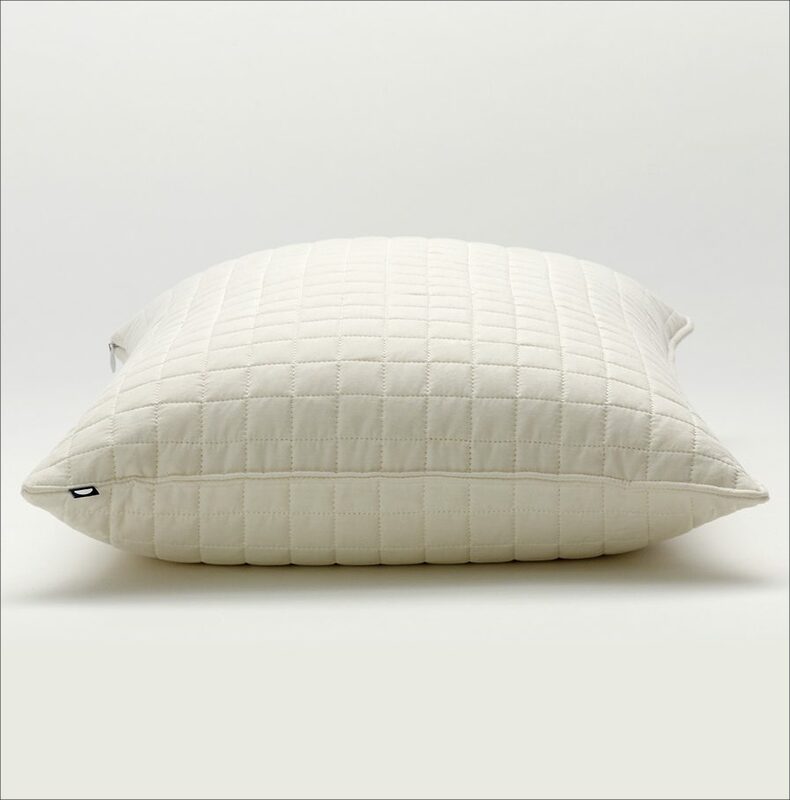 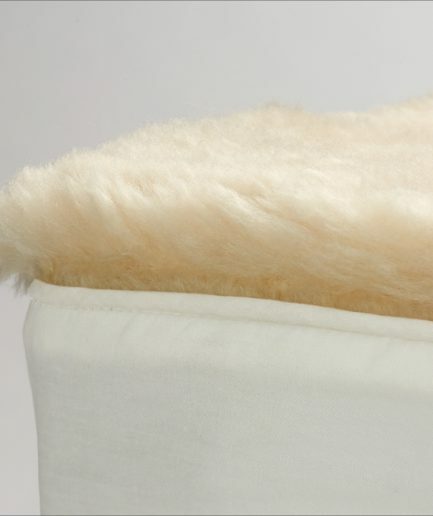 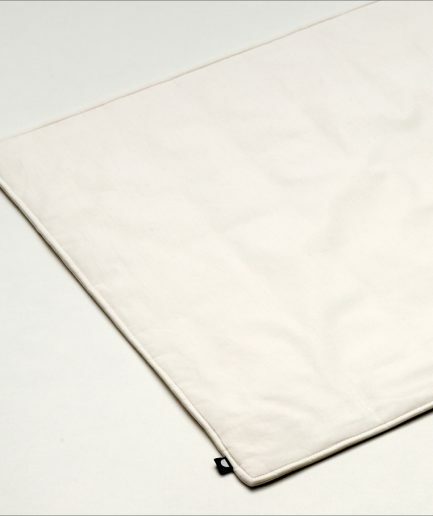 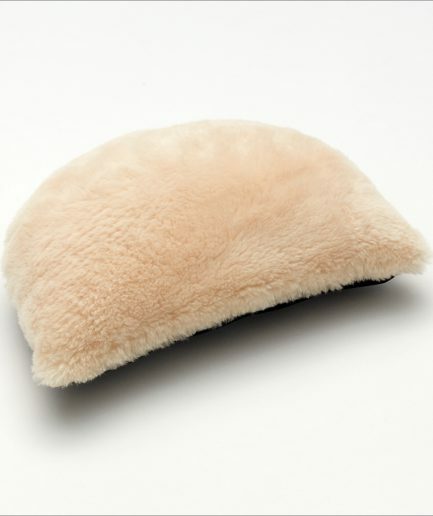 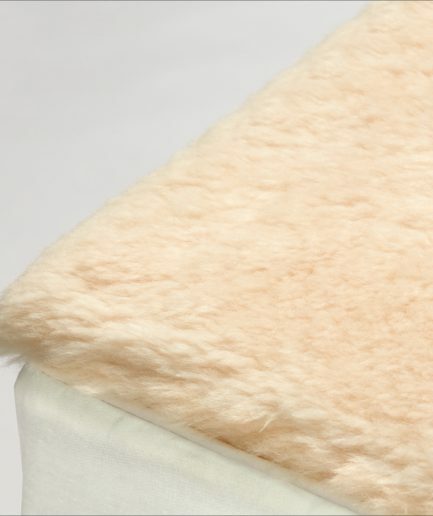 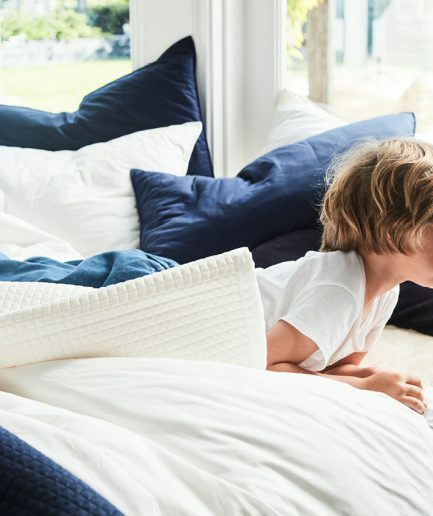 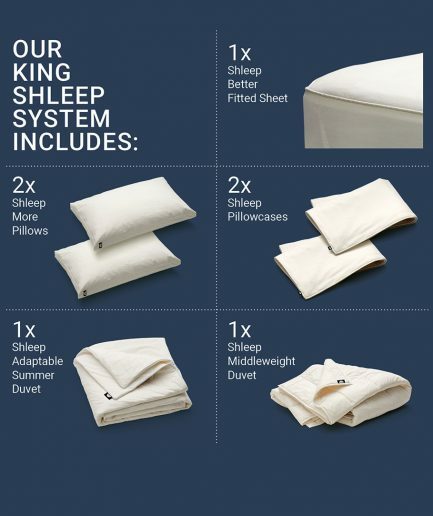 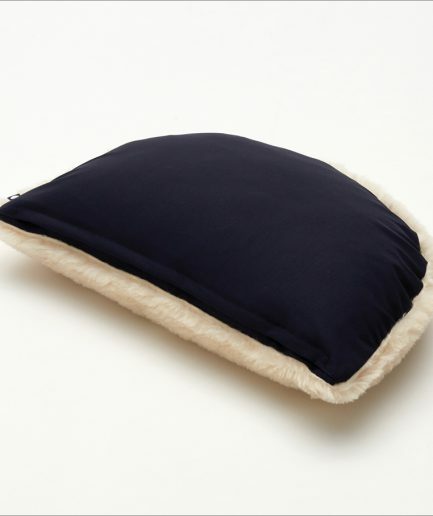 And since it encases cushy pouches of 170 GSM Downs wool to provide thermal and moisture control, while making an already awesome pillow even more comfortable, you’re tired head will always want to take a closer look.